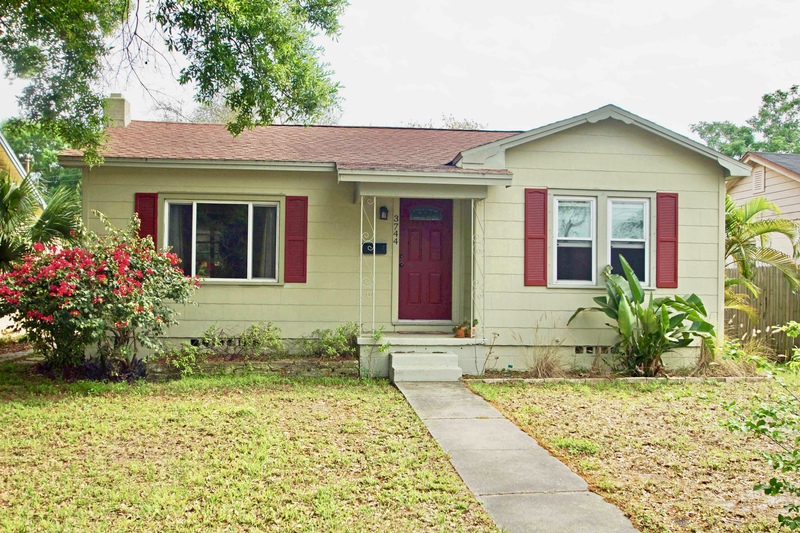 This is an adorable, sparkling clean, pet friendly, 3 bedroom, 1.5 bathroom home. It has gorgeous hardwood floors, an open kitchen, a dining area, Central Heat and Air, a garage with a washer and dryer and a huge fenced yard with alley access. RENT: Rent is $1350 per month. -First month rent ($1350), however rent is pro-rated for mid-month move-ins.